There’s plenty of interest for a La Rioja bike ride. 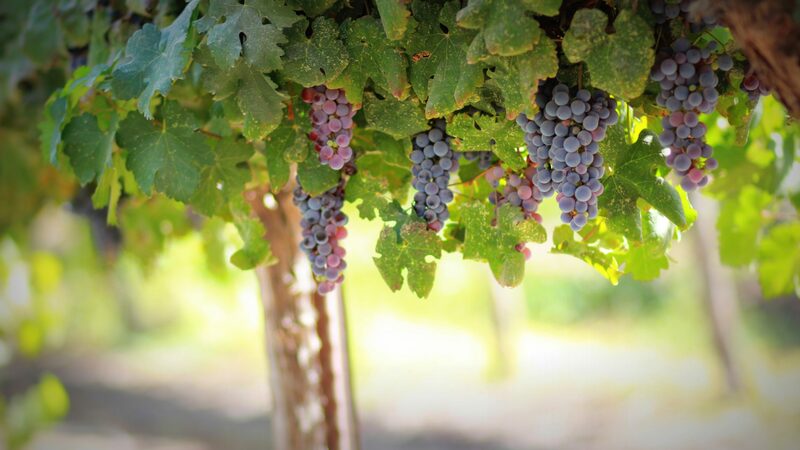 This Spanish province is renowned for its wine industry and hosts a medieval pilgrimage route to Santiago de Compostela. It’s part of the Iberian mountain range, right on the doorstep of the Monte San Lorenzo. The main river of the region is the River Ebro, which you can follow to the Mediterranean. This list comprises just some places of interest which you can cycle to in, with lots more on offer both for the seasoned cyclist and those just getting started with cycling holidays. Related: Cycling Girona: Spain's Best Destination For Cyclists? The best place to start is to get a flight to Bilbao in northern Spain, and from there make your way to Ebro Valley. The second longest river in the Iberian Peninsula, Ebro Valley flows through La Rioja, guiding you through many places of interest and offering the perfect starting point to your cycling journey. If you get as far as Aragon, you can see the Real Monasterio de Nuestra Senora de Rueda, one of the earliest Cistercian monasteries which sits on the banks of the Ebro. A popular base for those exploring Ebro Valley is the town of Abalos. Here you can stay at the Villa Abalos, a hotel, and restaurant with a good reputation. Cycling and wine go together excellently. So while you’re in the area, sample the local cuisine and particularly the l﻿ocal ﻿grape juice﻿. It also boasts several places of interest for the keen tourist such as the St Stephen Protomartyr Parish Church, the San Felices Hermitage, the Virrey de Napoles House and the House of the Canton. 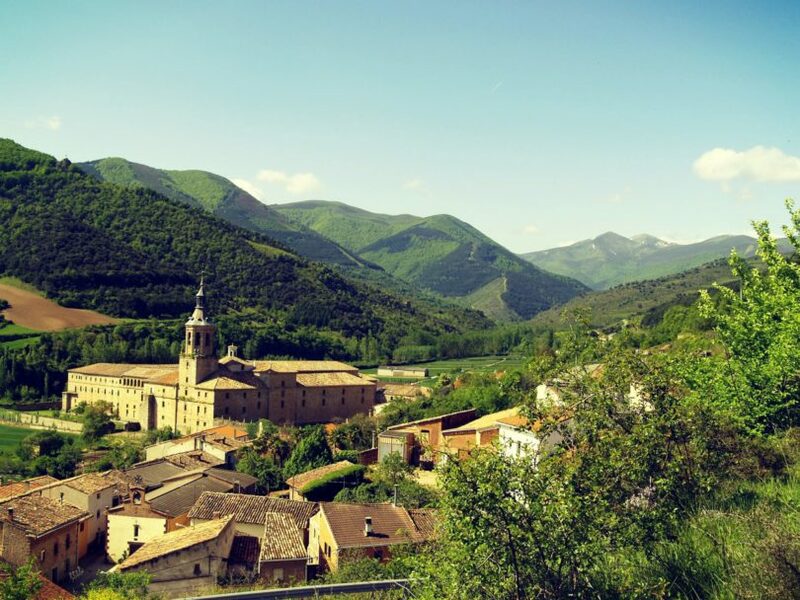 A tiny hill town within cycling distance of Abalos, its main point of attraction is a medieval monastery with a 360-degree view of the surrounding hills. Although not technically located in town but the neighboring region of Alava, this is also a popular tourist destination due to its many places of interest. As well as boasting the same renowned wines as the rest of the region, it’s surrounded by a wall built by King Sancho the Strong to keep out invaders. Once you’ve entered one of the five entrances through the wall, you can visit the Church of Santa Maria de Los Reyes, which in the past is believed to have been a Templar monastery. Next to it, there’s a tower called the Tower of Santa Maria or Torre Abbey where the abbot is supposed to have lived. There’s also the eighteenth century Church of San Juan, the Romanesque Hermitage of Santa Maria de Berberana, the Plaza Mayor where the town hall is located, a Capuchin convent, some prehistoric remains and the birthplace of the writer Felix Maria Samaniego. As you follow the hills of the Ebro valley, they begin to give way to an ochre plain forming part of the pilgrimage route to Santiago de Compostela. Every year many people walk all the way from the Pyrenees to the ancient city, some as part of a religious pilgrimage to the Catholic cathedral, others simply for the challenge. 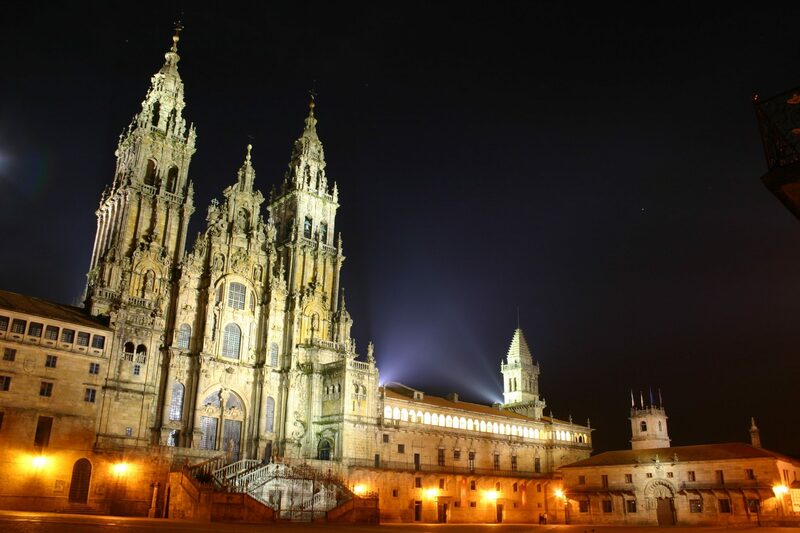 The pilgrimage, generally known as the Camino de Santiago, ends at the shrine of St James the Great in the ﻿﻿Cathedral of ﻿Santiago de Compostela. If you do get as far as the city, the cathedral is worth a visit. It’s one of the largest in Europe and boasts some magnificent architecture, a feast for the eyes to anyone interested in cathedrals and those looking for a great tourist experience. Film fans may recognize it from the 2010 drama T﻿﻿he Way ﻿with Martin Sheen, which features the pilgrimage and has scenes filmed on location in the cathedral. Another good place to stay while cycling is the modest little town of Alesanco. Here you can find a well-reviewed hotel restaurant which like most of the region boasts the finest wines in all of Spain. On your way through the Sierra de la Demand﻿﻿a, you can stop at the municipality of Canas, the birthplace of Saint Dominic of Silos. The main point of interest here is the abbey of Santa Maria de San Salvador de Canas, which was founded for Cistercian nuns. The community remains active to this day and still retains fragments of its medieval library. A ski resort town in the foothills of the Sierra de la Demanda, situated at the base of the San Lorenzo peak. If you’re cycling, then you might not be able to ski, but you may still be interested in the Valdezcaray ski area which lies approximately thirteen kilometers away. Those wishing to sample the local cuisine are best off going to the Casa Masip, a modernized mansion run by the acclaimed chef, Pedro Masip. This hotel restaurant specializes in traditional Riojan food with a modern twist.